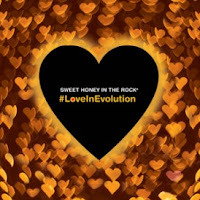 Sweet Honey In The Rock has recorded several releases and the latest is #LoveInEvolution. Sweet Honey In The Rock® is a performance ensemble rooted in African American history and culture. The ensemble educates, entertains and empowers its audience and community through the dynamic vehicles of a cappella singing and American Sign Language interpretation for the Deaf and hearing impaired. Sweet Honey’s audience and community comes from diverse backgrounds and cultures throughout the United States and around the world, and includes people of all ages, economic/education/social backgrounds, political persuasions, religious affiliations, sexual preferences and differing abilities. Music is all about culture and transcending any barriers that are in place in other settings, it is universal and spiritual. The lead off track “Somebody Prayed for Me” is deep in the roots of spirituality and church choirs you find rejoicing and singing around the world. It is moving track that gets your feet tapping and it immediately fills you with positive energy and joy. “The Living Waters” is marvelous a cappella workout. This is a powerful message about our environment and how we are destroying it…ignoring all the truth and signs right in front of us. 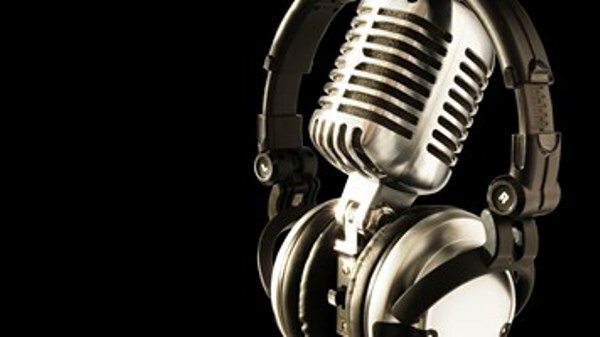 What a great showcase of amazing voices taking you through a journey that delivers a wakeup call to all of us. 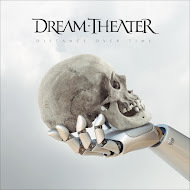 This is how you reach people clearly through music that is quite frankly, hard to ignore. What I like about this album is that all the ladies take their turn with lead vocals and the others join in to make their sound complete. 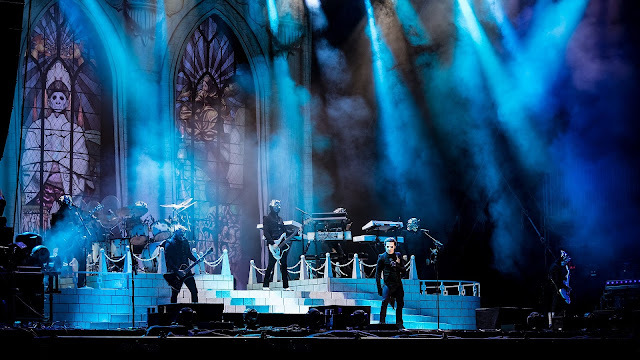 While the music is a perfect backdrop in their tracks some do not require any music because their voices alone are instruments that hold you spellbound. A good example of that is “I Don't Want No Trouble at the River (featuring "When Great Trees Fall").” This band of women with a purpose does everything with meaning and very distinctly, there are no secret meanings in the words, it is all very clear. Their music is a true work of art. “A Prayer for the World: Song 23” takes a familiar passage from the Bible and turns it into a funky high stepping spiritual meets R & B exercise led by a walking and grooving bass line. I thought the combination of the old and new was refreshing and a joy to hear. This is all the ladies in their element bending and stretching out their vocal prowess with some great music alongside that puts the proverbial icing on the cake. I love this music and everything it stands for - the culture and all the colors of music and tradition falling into a melting pot of artistic expression. It is unique in a world full of loops, noise and repetitive music that seems to be getting way too much attention. 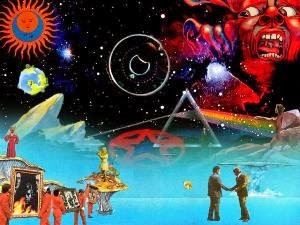 This is the kind of music that will be appreciated for the complete package it delivers to your senses in its entirety. You don’t have to be only a music to fan to understand what is going on here and the time and energy that goes into such incredible sounds. Appreciating good work and the humanity and spirit that is involved is what makes this project something special. 11. IDK, But I'm LOL!